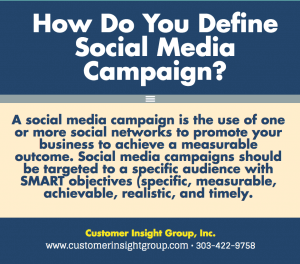 What is a social media campaign? A social media campaign is the use of one or more social networks to promote your business to achieve measurable results. 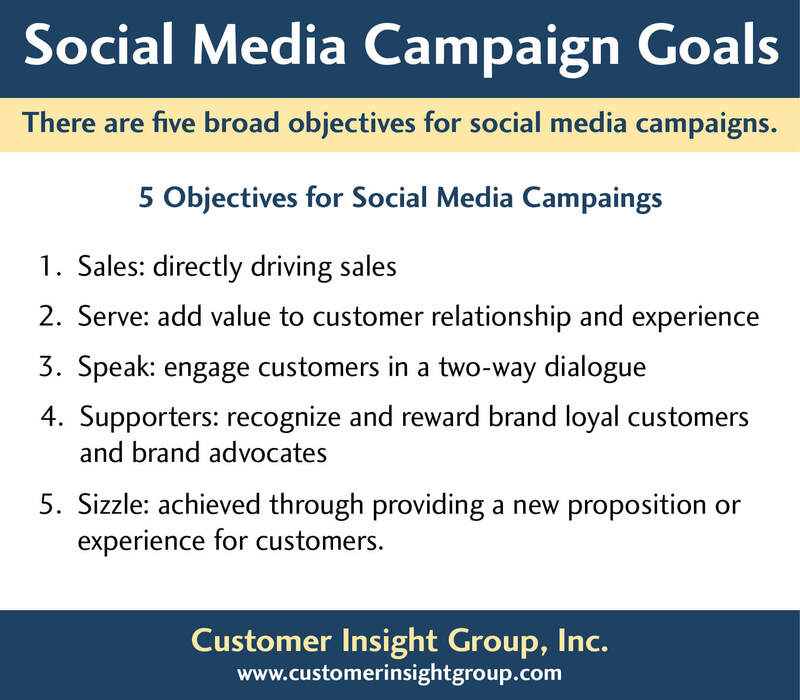 Social media campaigns should be targeted to a specific audience with SMART objectives (specific, measurable, achievable, realistic, and timely. Sizzle: achieved through providing a new proposition or experience for customers. The most successful social media campaigns are integrated across offline and online channels. 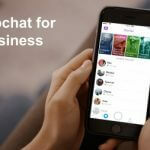 Social media campaigns on networks like Facebook, Twitter and Pinterest can drive as much offline purchasing as online. 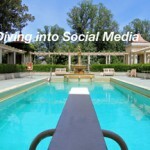 In addition, different social media networks play a different role in influencing consumer behavior. For example, a Vision Critical study found that at least one-third of consumers who made socially inspired purchases identified social media as where they had discovered the product. Pinterest helped consumers get more information, Twitter helped consumers find out where to buy the item and Facebook alerted consumers to sales. As part of its annual Believe campaign, Macy’s launched The Santa Project, a nationwide movement to fill the Internet with positive affirmations of belief. Macy’s called on people of all ages to post a photo, message or video with #SantaProject via Twitter, Facebook, Instagram or YouTubeto show their beliefs. 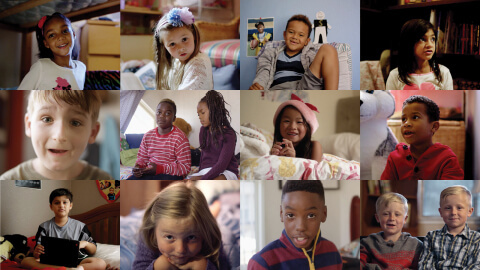 A selection of responses was featured in a Macy’s television commercials in December. For example, Nike’s EQUALITY initiative was live on Nike’s site, in social media and on billboards and posters in cities around the U.S. and Canada, with imagery that features portraits of athletes and cultural icons. In addition, Nike enabled people to create their own EQUALITY avatar or social media filters to express their support. Wix.com returned to the Super Bowl with an action packed campaign kicking off first on YouTube Live and Facebook Live. The campaign featured a series of short films, including the 30-second commercial for Super Bowl LI, directed by Louis Leterrier, known for his work on the Transporter films, Unleashed, The Incredible Hulk, Clash of the Titans and Now You See Me. Additional spots were released on game day as part of a global digital marketing campaign, with numerous opportunities for user engagement, contests and game day activations. Invite action — Make it easy for users to interact with your brand and your content via polls, questions, contests, sweepstakes, surveys and email sign-ups. Incentivize — Use contest, promotions and exclusive offers as incentives for prospects and customers to provide information about themselves and their needs. Cross Promote — Integrated campaigns get the best results. 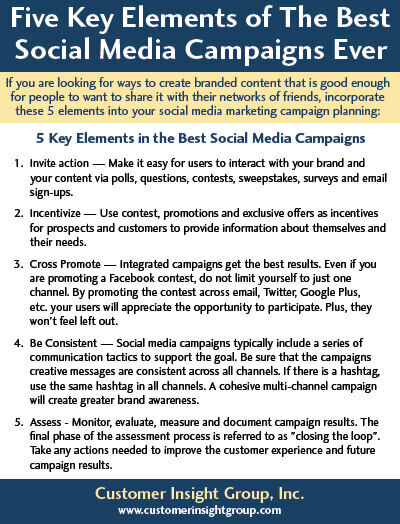 Even if you are promoting a Facebook contest, do not limit yourself to just one channel. By promoting the contest across email, Twitter, Google Plus, etc. your users will appreciate the opportunity to participate. Plus, they won’t feel left out. 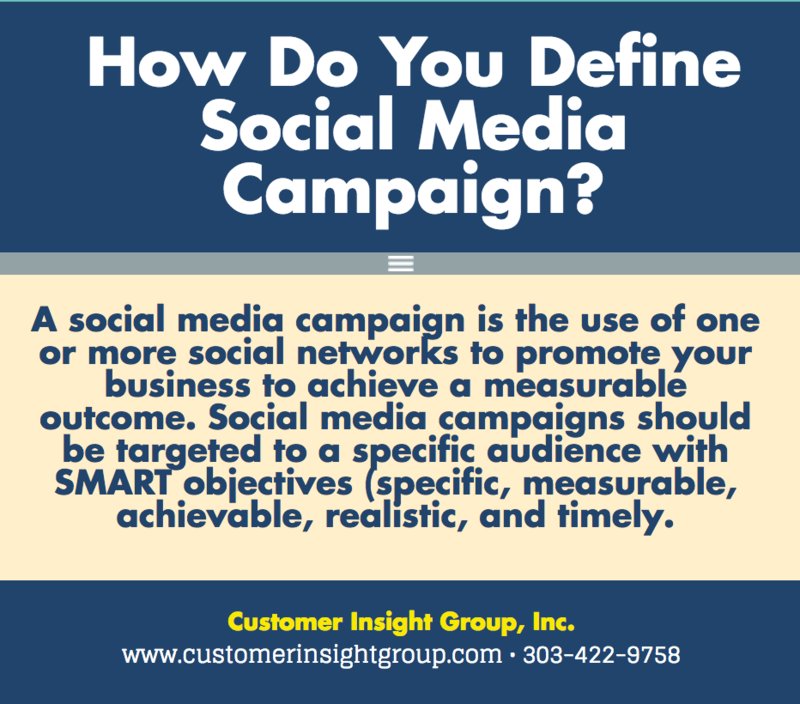 Be Consistent — Social media campaigns typically include a series of communication tactics to support the goal. Be sure that the campaigns creative messages are consistent across all channels. If there is a hashtag, use the same hashtag in all channels. A cohesive multi-channel campaign will create greater brand awareness. Assess – Monitor, evaluate, measure and document campaign results. The final phase of the assessment process is referred to as “closing the loop”. Take any actions needed to improve the customer experience and future campaign results. 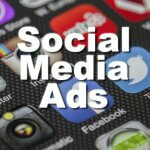 « What Is Social Media Advertising?